The Board has an experienced multidisciplinary management and advisory team with a strong, proven record of developing and successful product commercialisation. 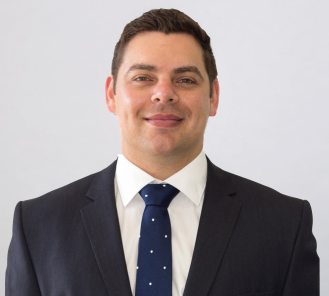 An experienced, accomplished and highly-respected professional in the Australian Healthcare sector, Shane has orchestrated and been responsible for numerous small and large scale acquisitions. He also has helped to establish and guide a number of significant businesses where he was deeply involved in growth and management upskilling. 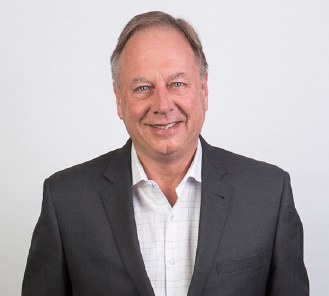 Shane has considerable experience at both senior executive and board level, being Chairman of ASX listed Paragon Care Limited and Zenitas Healthcare Limited, two successful healthcare businesses where he was the Co-Founder of each. Shane is also Chairman of ASX listed Funtastic Limited. Previously, Shane was CEO of Symbion Health (formerly Mayne Nickless Diagnostic Services), one of Australia’s largest diagnostic businesses, CFO of Mayne Group and Chairman of Vision Eye Institute. A pragmatic and commercial driven leader with over 15 years of experience in the healthcare sector across domestic and international markets. His expertise spans strategy, manufacturing and sales, with a sharp focus on disciplined execution through culture, relationships and planning. 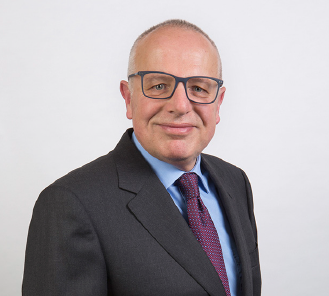 Glenn has held leadership roles at Seqirus, a CSL company (ASX:CSL), and recently at Medical Developments International (ASX:MVP) with extensive business experience across the UK, Europe, Asia, North and South America. He specialises in mergers and acquisitions, corporate development, operations, intellectual property and legal portfolios. Glenn also holds a Master of Business Administration (MBA), Graduate Certificate in Corporate Management and a Bachelor of Science degree. Initially, Glenn’s objective is to lead the growth ambitions of Rhythm Biosciences by commercialising its pioneering ColoSTAT® technology. A chartered accountant with extensive management experience in business and healthcare services. He is currently on the boards of ASX listed companies Sonic Healthcare Limited, Genera Biosystems Limited and Avita Medical Limited. Lou is also on the board of Unison Housing Limited. Lou has more than twenty years’ experience as a board member of both public and private, for profit and not for profit companies. Previously, Lou was the CEO of Melbourne Pathology and Monash IVF, and also executive Chairman of Health Networks Australia. 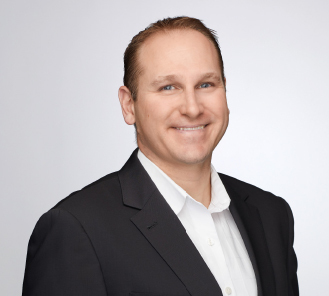 Based in the United States, David is a current Senior Consultant with Planet Innovation where he leads the business development efforts for the Lumos Diagnostics Division. David has over 18 years of in-depth experience covering strategic and tactical marketing, medical device sales and the commercialisation of diagnostic products. David has previously spent three years as the Group Marketing Manager of Advanced Staining for Leica Biosystems based in Chicago. David orchestrated the integration and strategic growth of newly acquired Vision BioSystems products within Leica’s US business unit. This was followed by three years in molecular sales for GenMark Dx where he initially covered 11 states in the US Midwest and grew his start-up territory by over 100% year on year. David’s network and contacts within the US diagnostics market can accelerate the path to commercialisation in this key geography. A molecular biologist by trade, Trevor Lockett received his PhD in biochemistry from the University of Adelaide and postdoctoral experience at the Rockefeller University in New York. 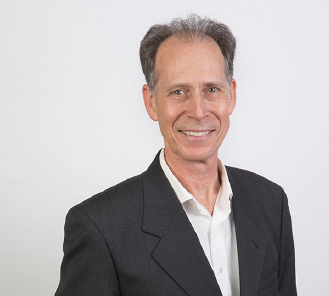 With over 30 years of research experience, predominantly at the CSIRO, Trevor has led large, multidisciplinary research efforts in the areas of prostate cancer gene therapy, colorectal cancer prevention and the promotion of gastrointestinal health. In his role as Theme Leader, Colorectal Cancer and Gut Health, Trevor oversaw the research efforts leading to the technology that is to become ColoSTAT™. Trevor is an inventor of seven active patent families, all of which have been licensed. Trevor has previously served on the leadership executive team of business units within CSIRO and has a strong commitment to improving human health and wellbeing through the translation and commercialisation of scientific discovery into innovative products and services.